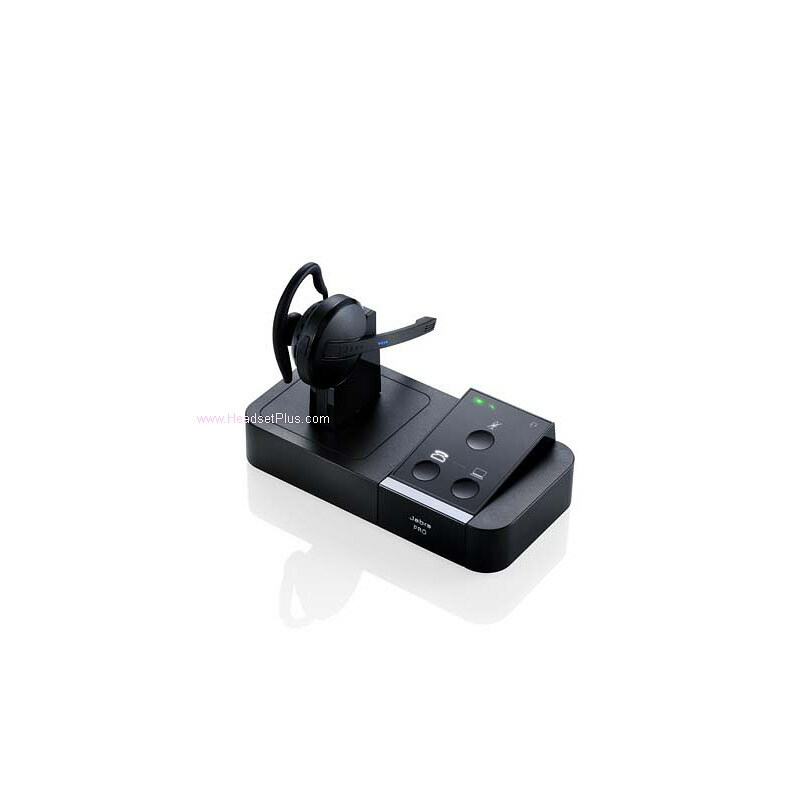 Jabra PRO 9450 Mono Midi-Boom is an intuitive and user-friendly wireless DECT headset that connects easily to both desk and softphone (via USB port). 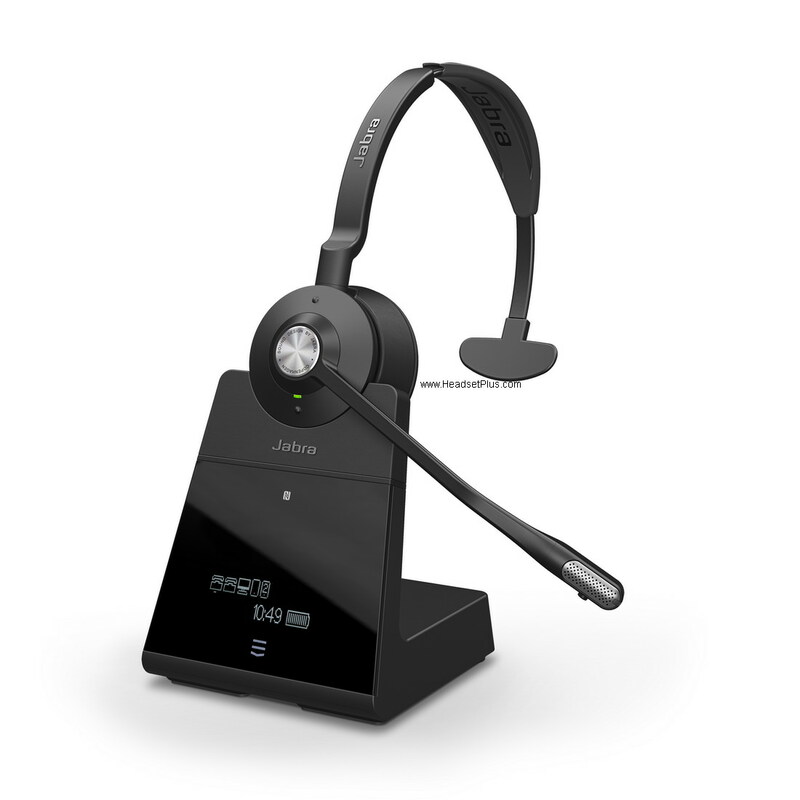 Part of the award winning Jabra PRO 9400 Series, it gives you a professional convergence solution for efficient and user-friendly migration to Unified Communications. 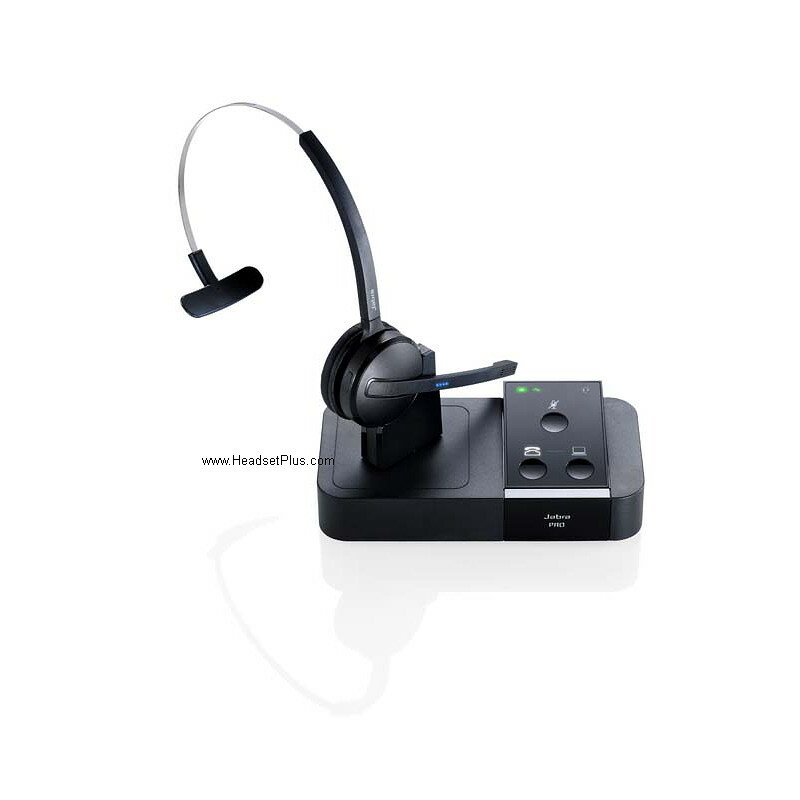 With the user-friendly Jabra PRO 9450 Midi-Boom headset, you can move to UC telephony at your own pace and benefit from wireless working and enhanced personal productivity from day one. No previous headset experience required. Handling of UC calls has never been easier. 11 hours of talk time, 46 hours standby time.